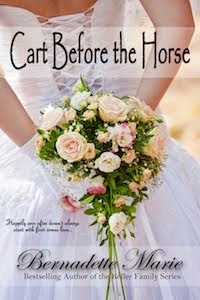 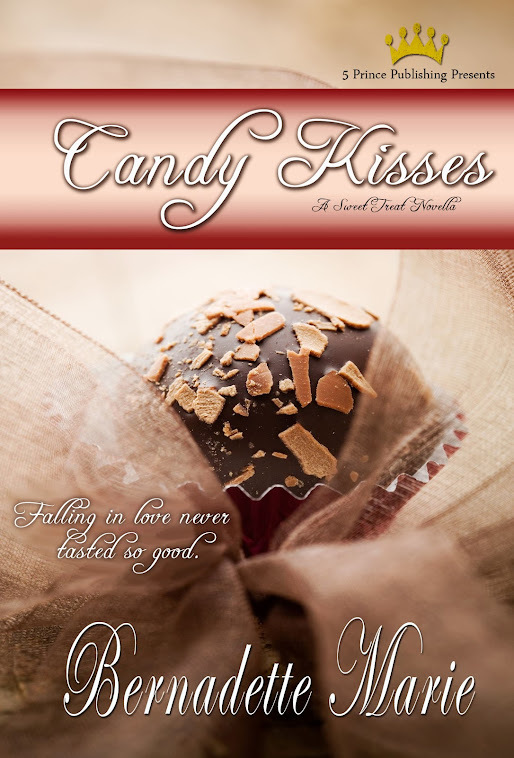 I love helping author promote themselves and their books. 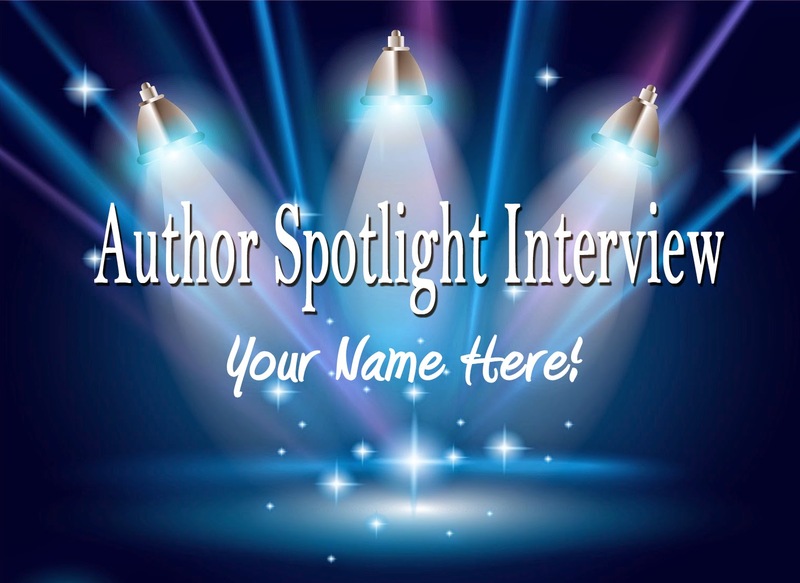 If you are interested in an Author Spotlight Interview please click on the button for the request form. 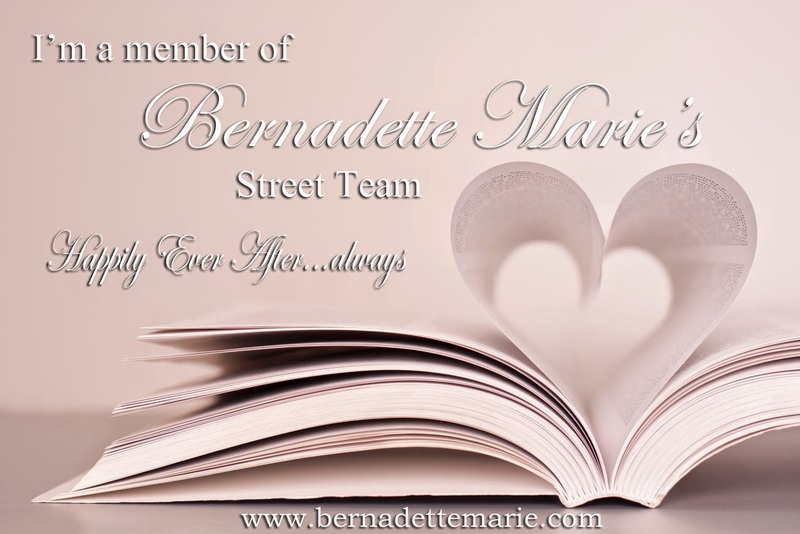 I would love to host you on the Warrior Princess Romance Writer blog!